Recently closed club The Night Kitchen has released information on its new venue, Outside Over There. After over 3 years of memorable clubnights TNK closed with the huge ‘Last Dance’ event back in June, which saw Artwork and Denis Sulta appear as secret guests. Details of the new venue have been announced on their new facebook page, which divulges little except that the new venue is situated on Stevenson Road in Attercliffe, and opens on September 29th. “It’s been little over three years since we fell through the dark and into the light of The Night Kitchen, and now just over two months since we’ve had to vacate the little surreal world we had created for ourselves and others. 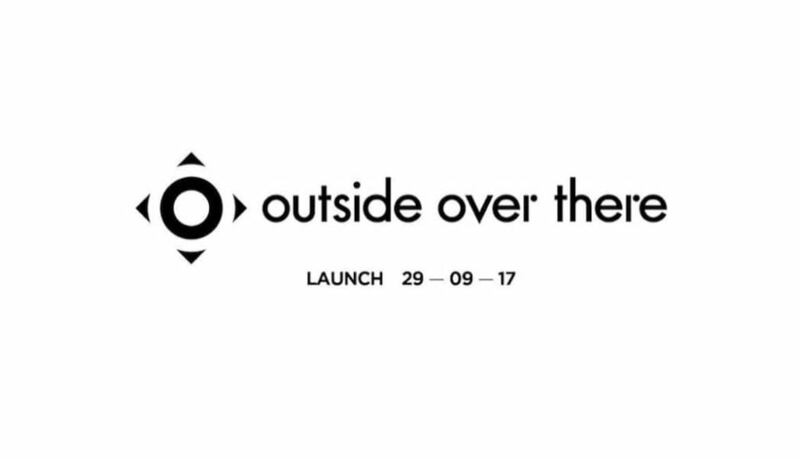 The Outside Over There opening weekend is a double header, with Dr. Cryptic, Thorpey, Skillz and Forca and more heading up a bassline and drum’n’bass event on the Friday, while the Saturday features Sheffield’s finest house and techno DJs. Tickets are available from PFTP now.